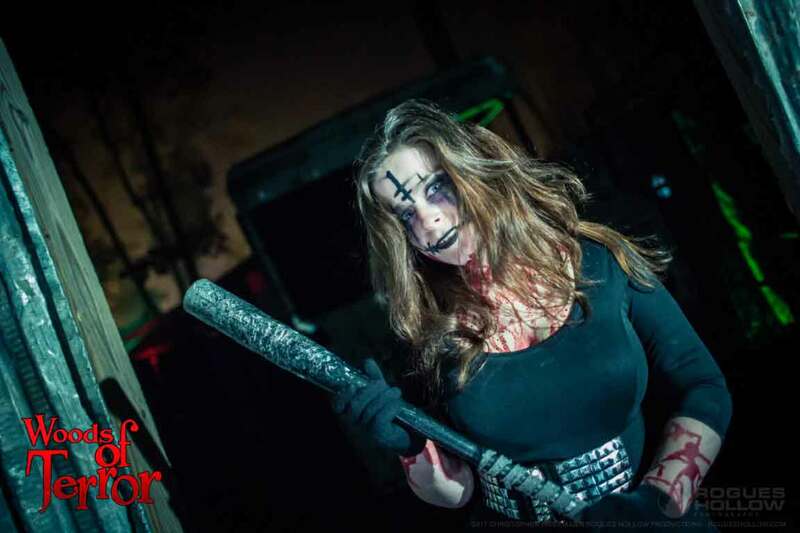 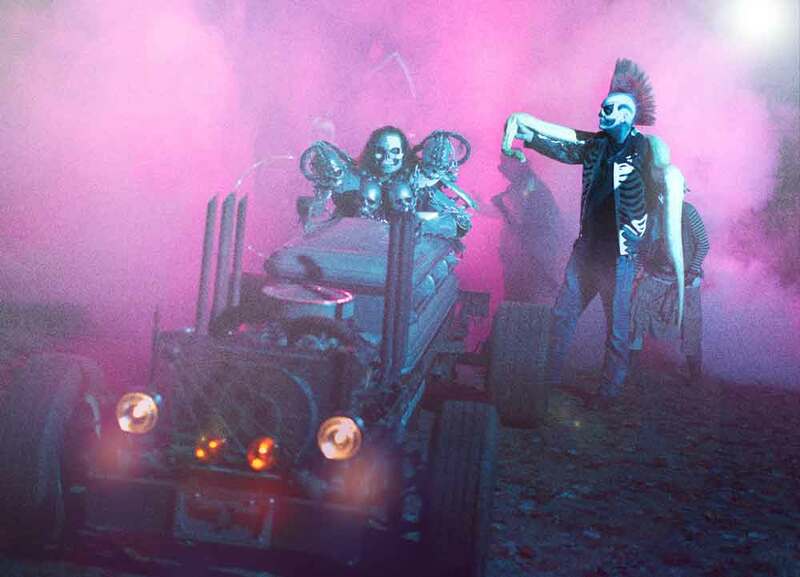 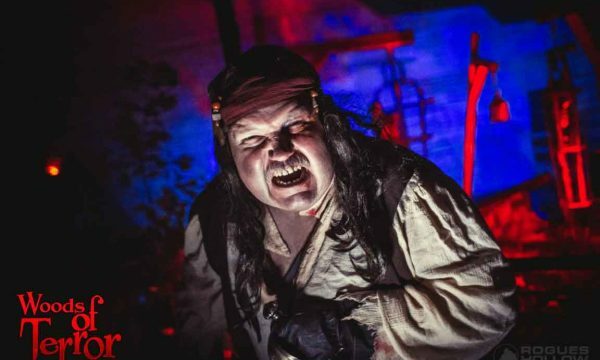 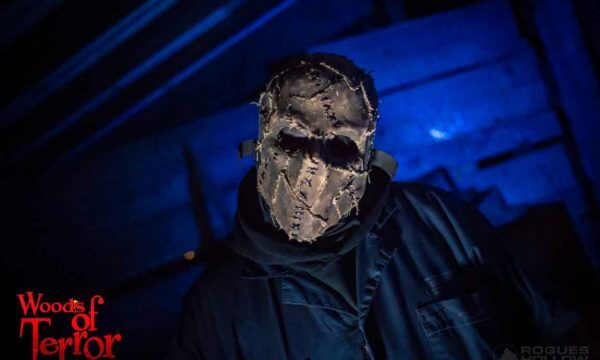 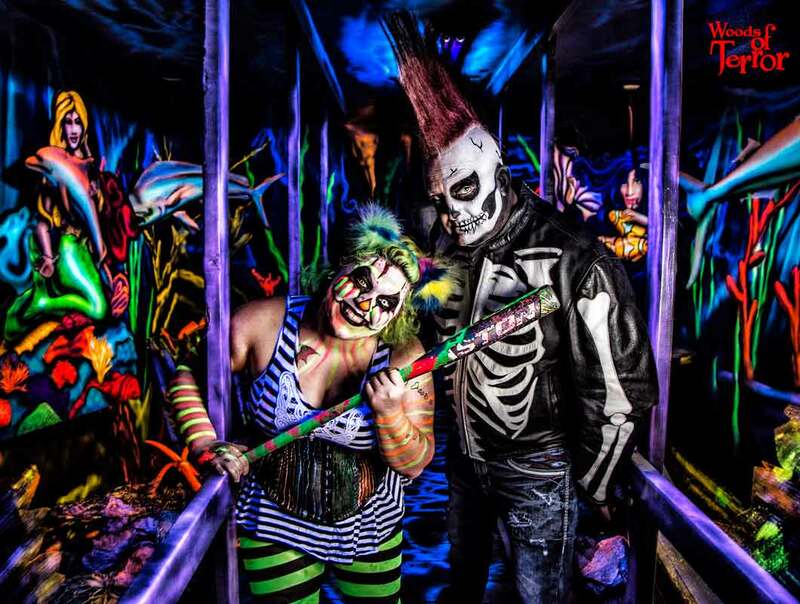 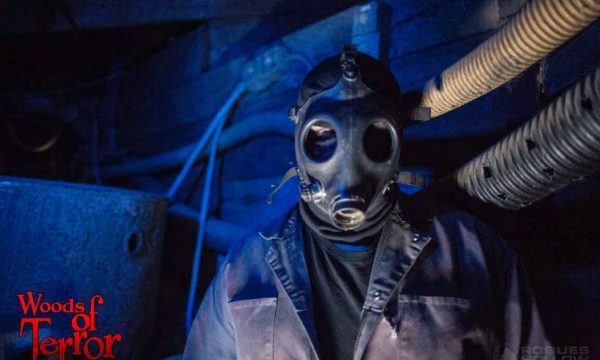 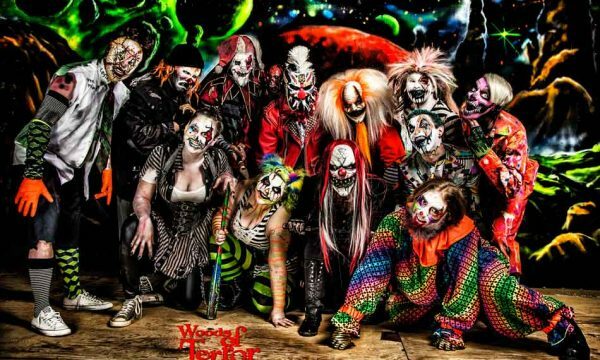 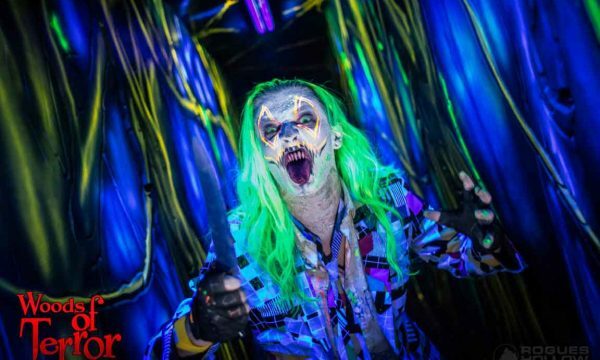 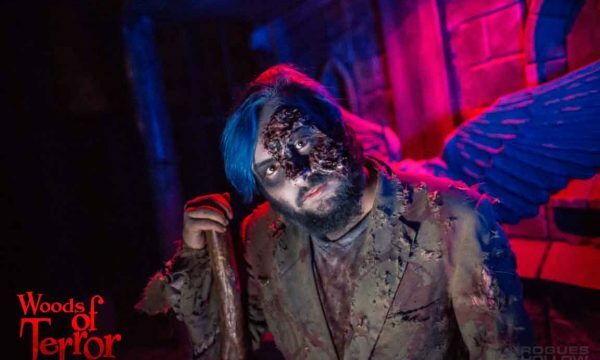 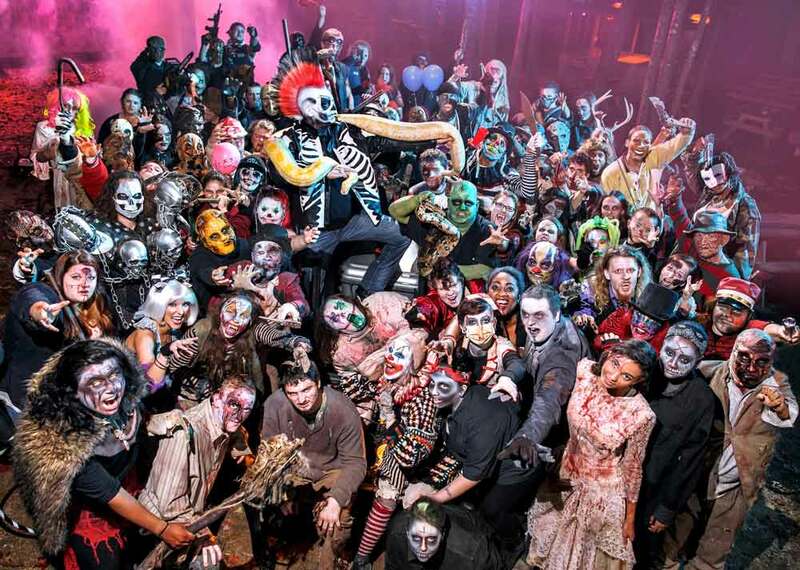 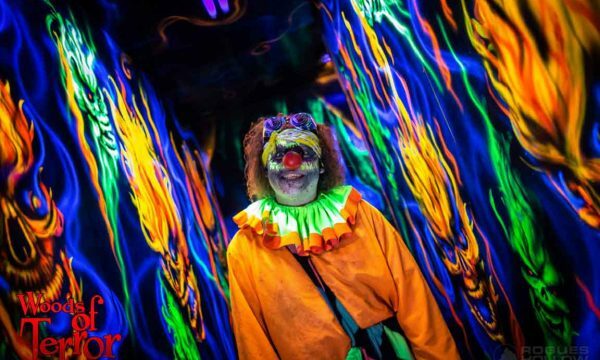 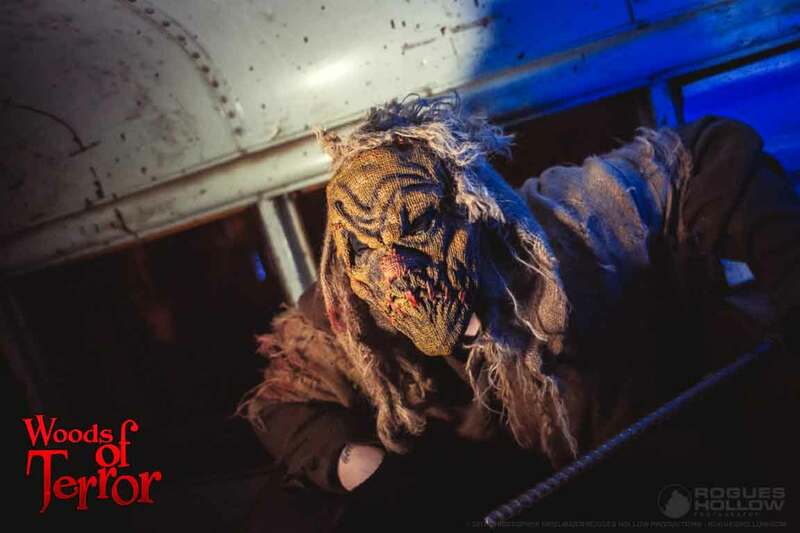 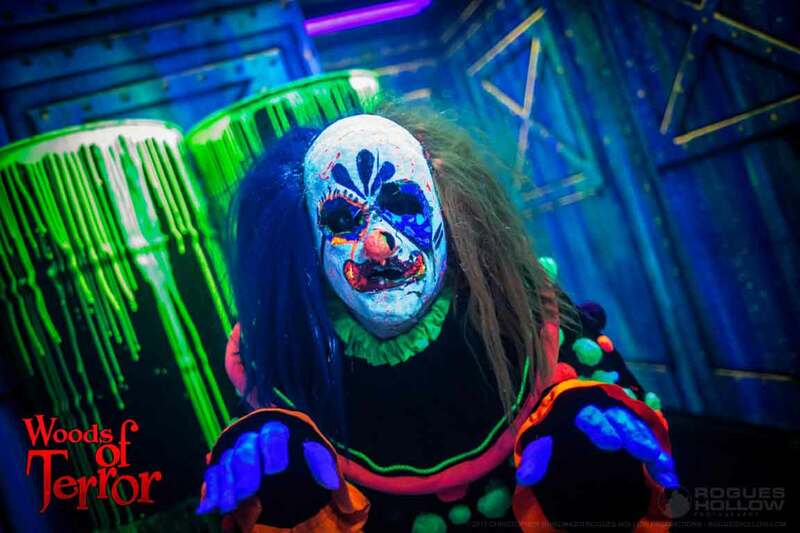 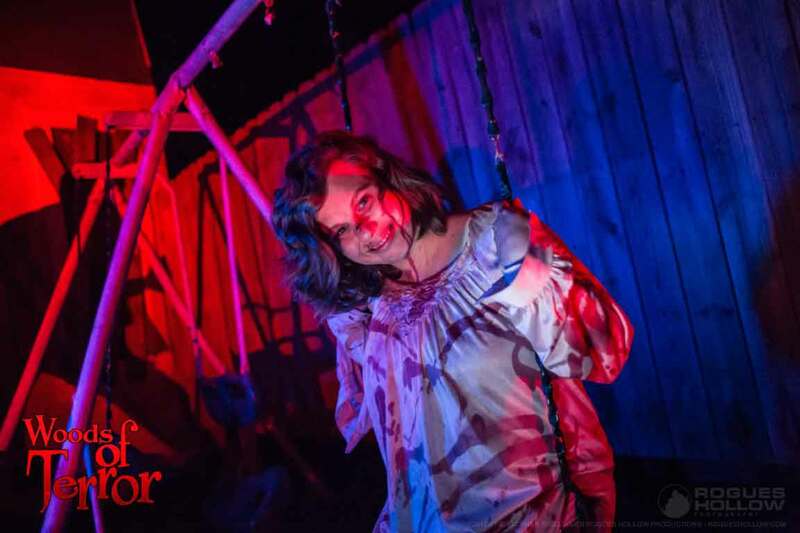 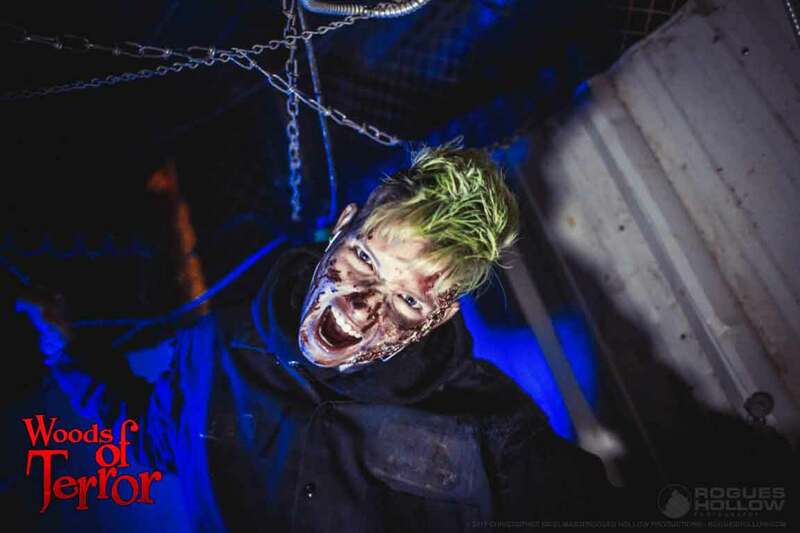 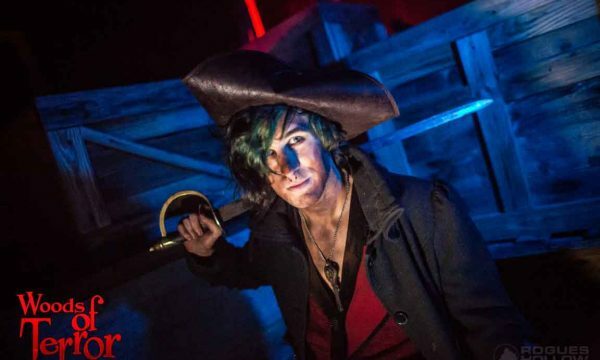 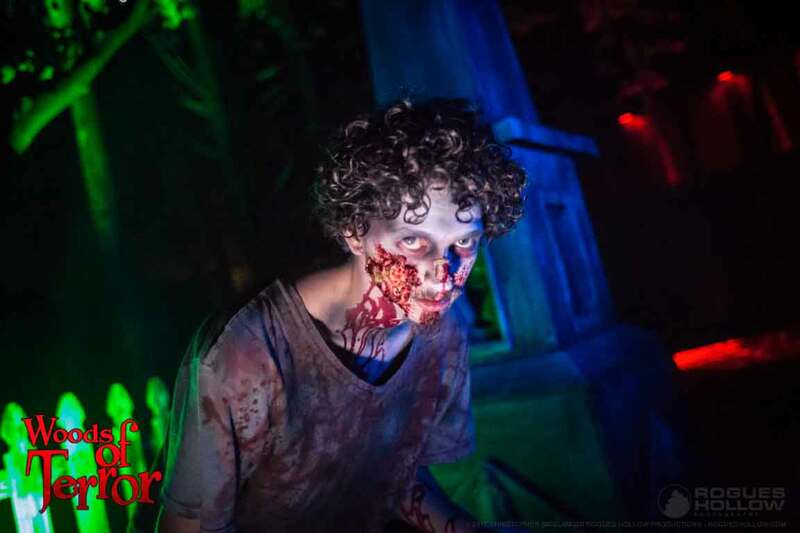 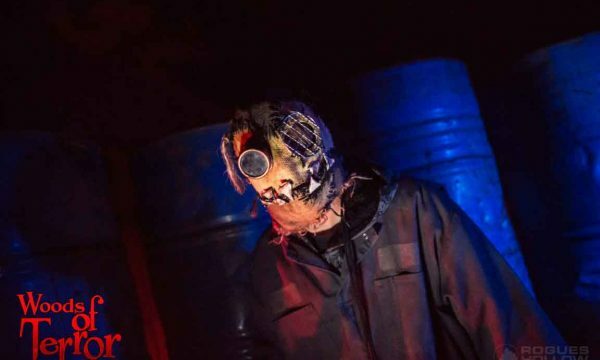 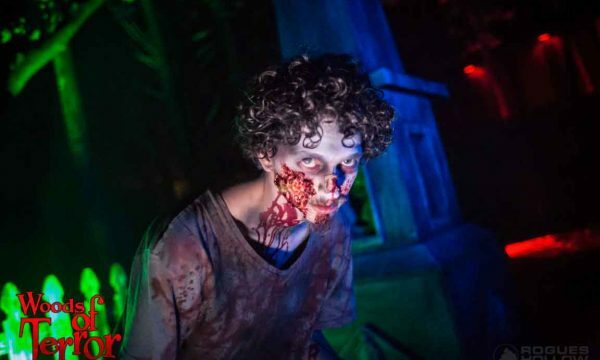 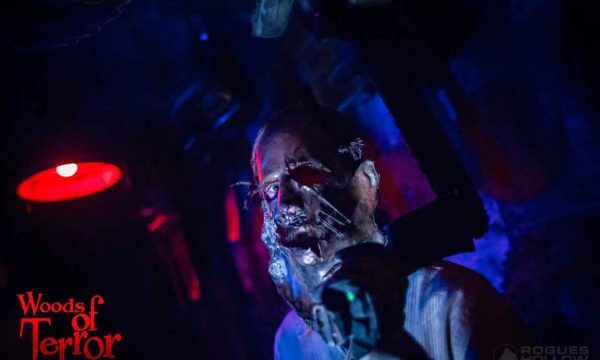 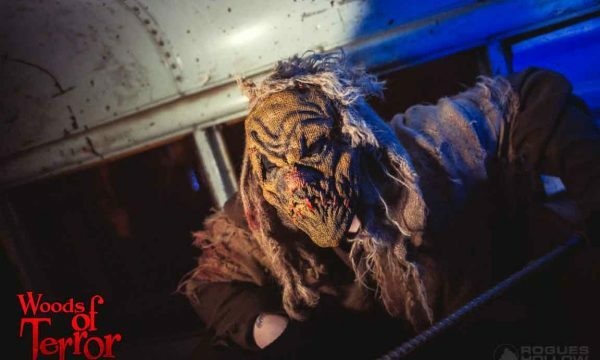 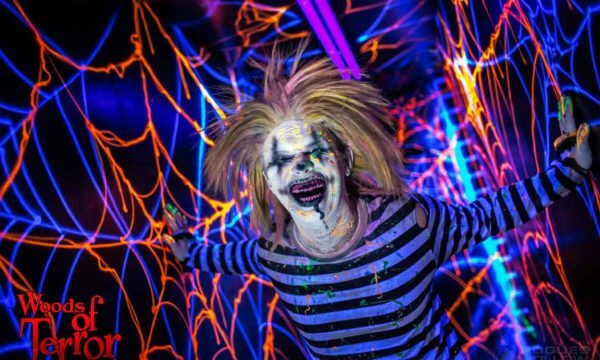 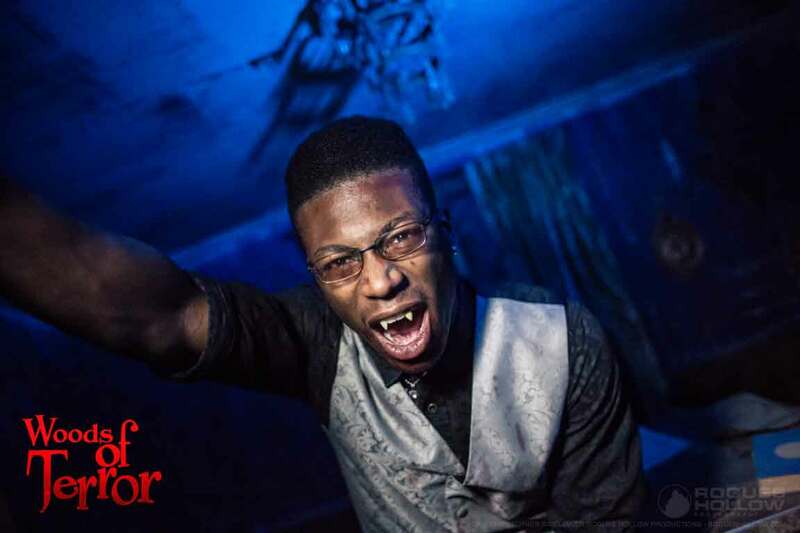 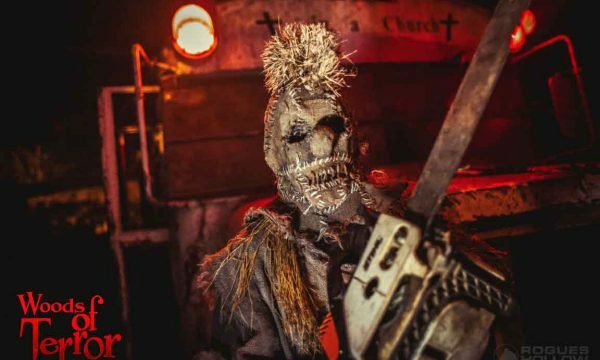 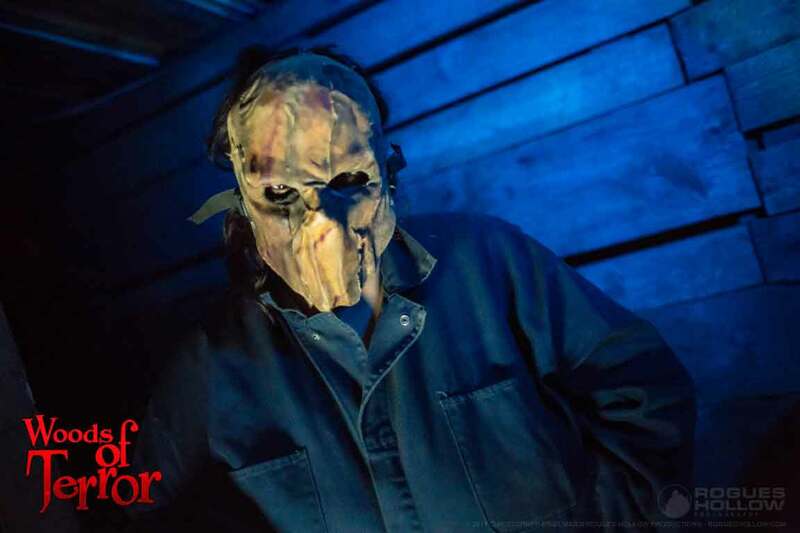 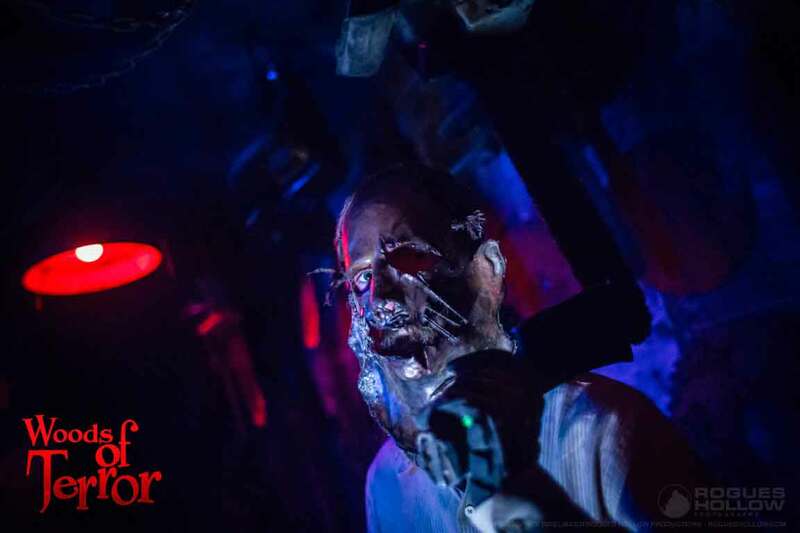 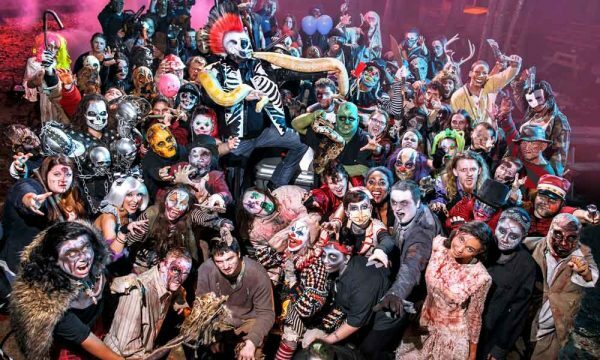 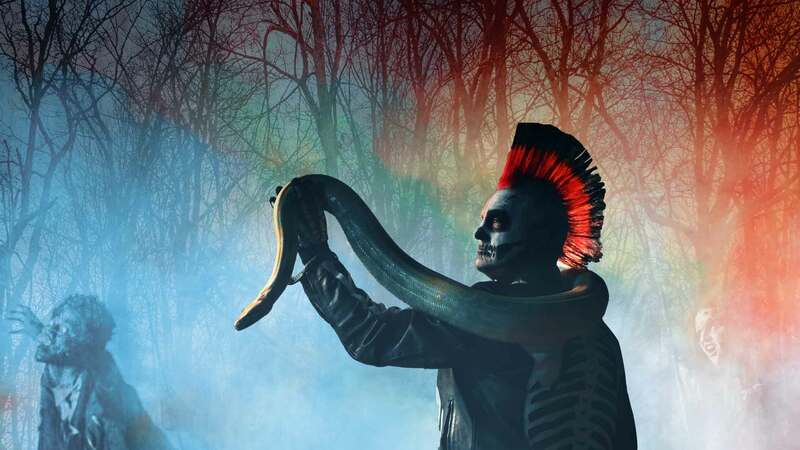 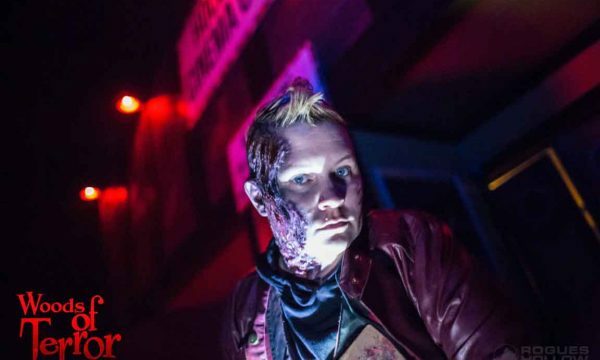 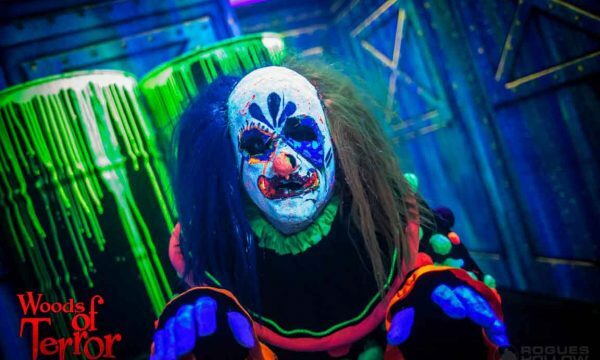 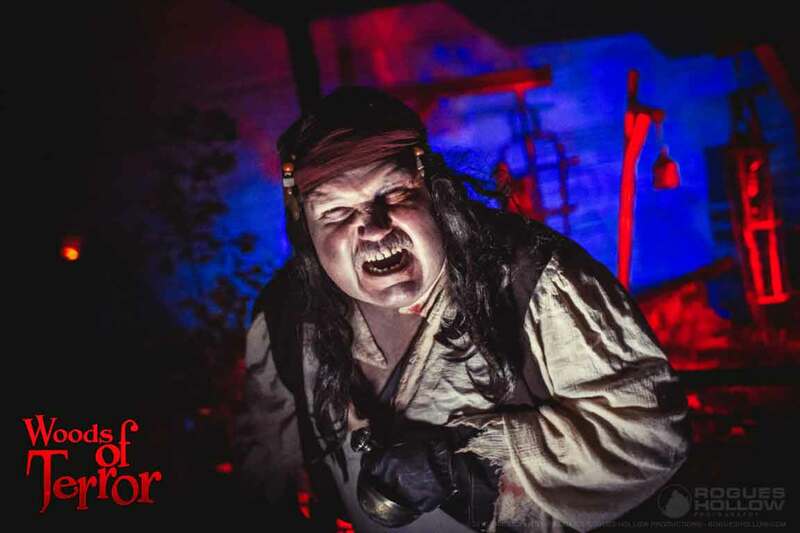 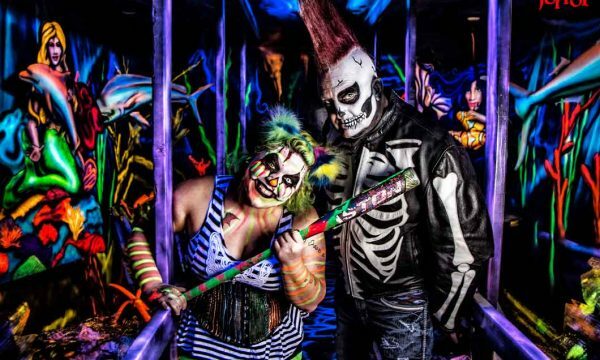 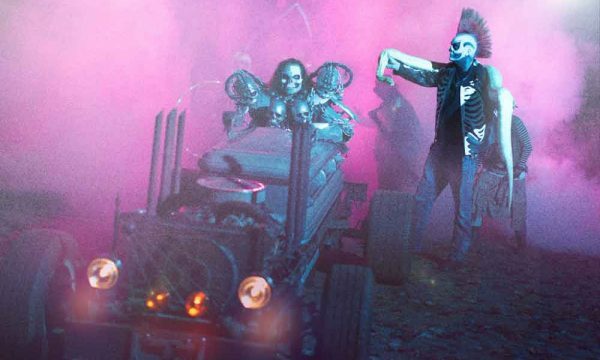 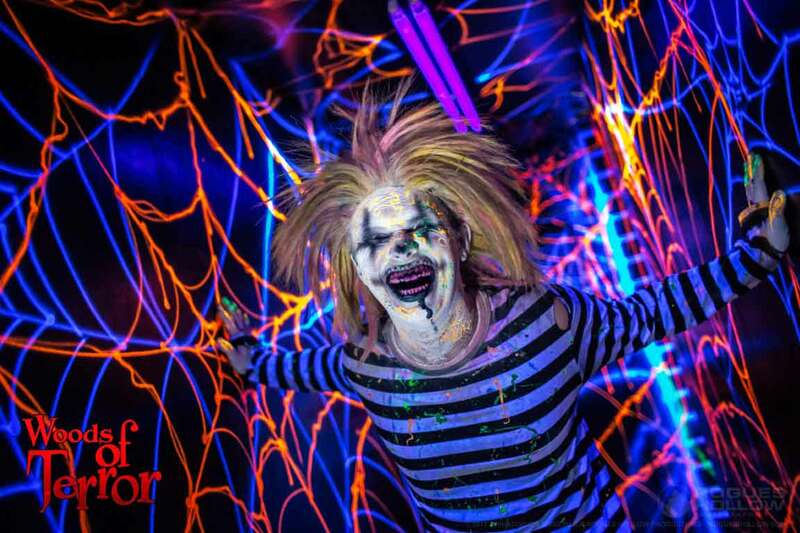 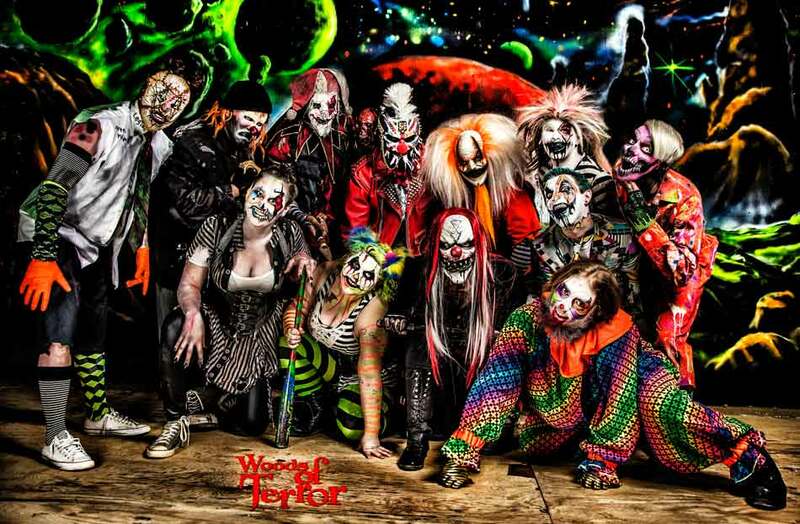 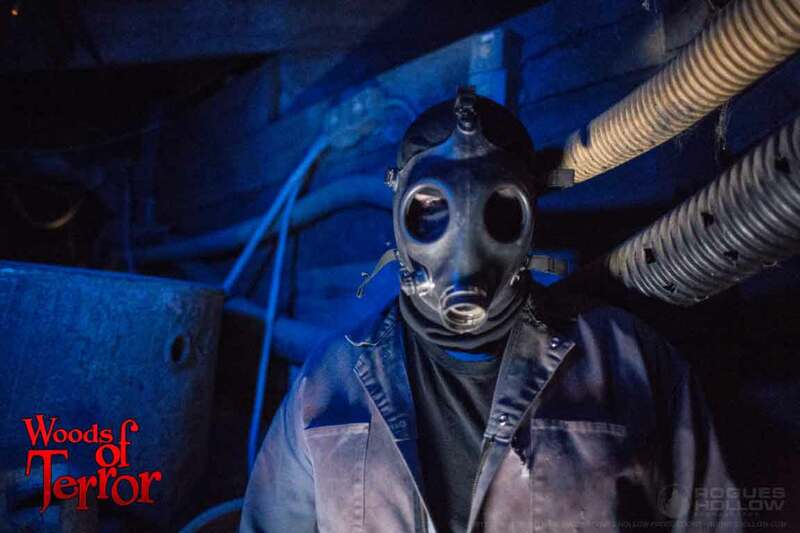 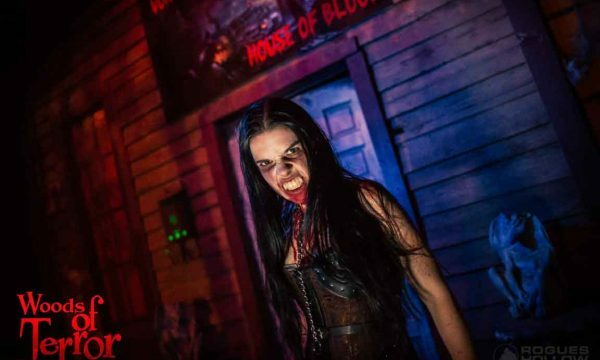 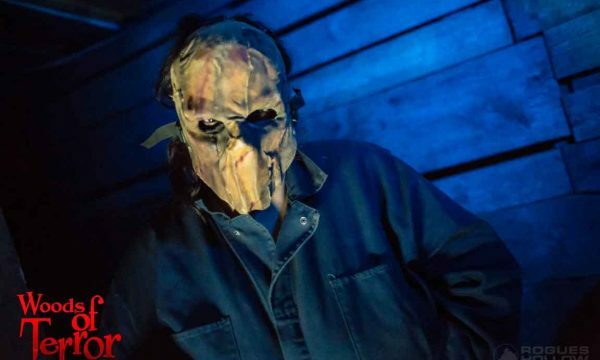 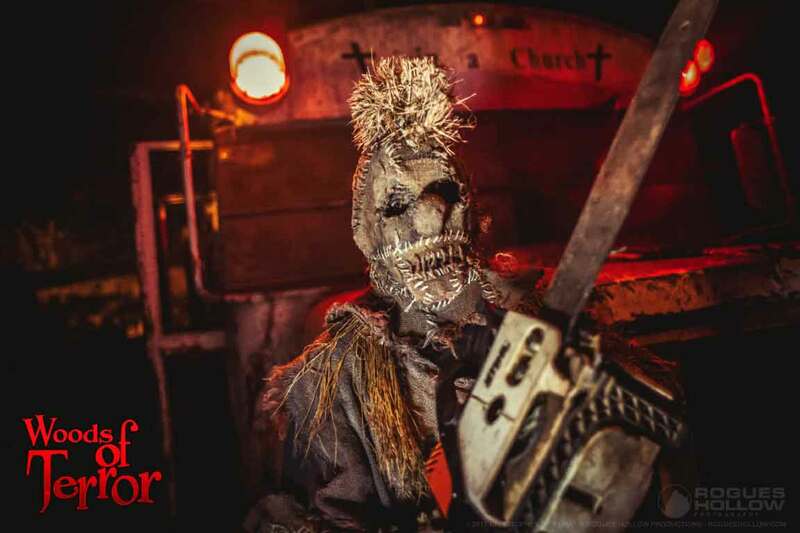 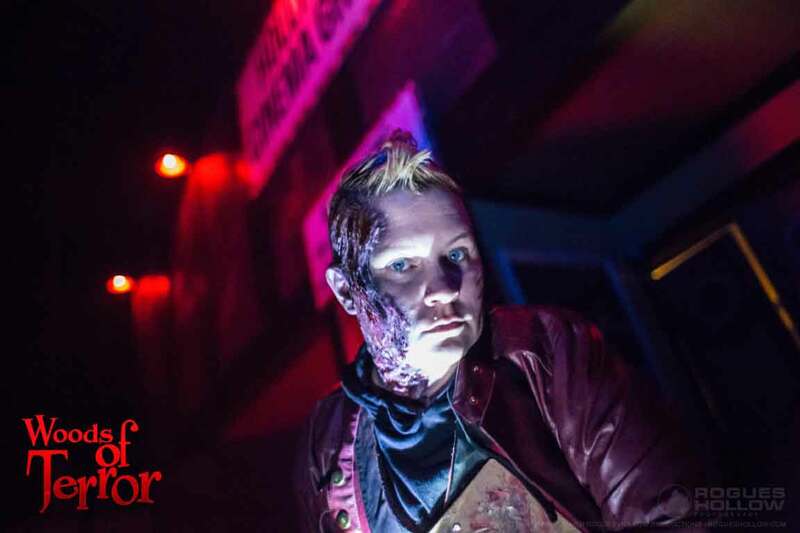 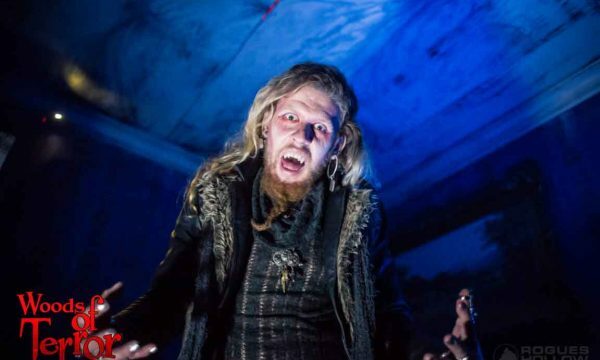 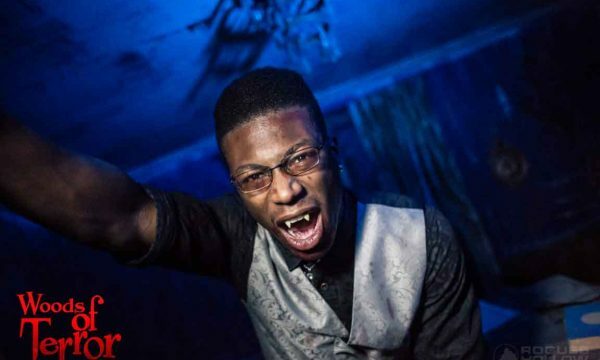 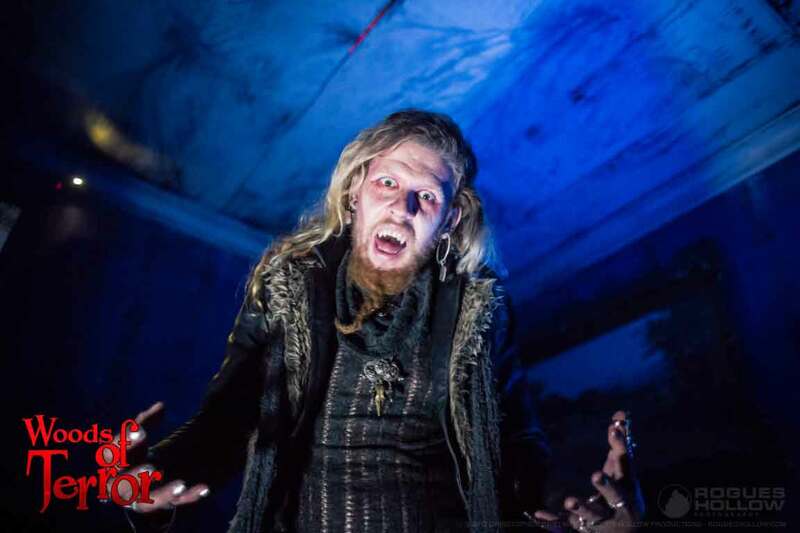 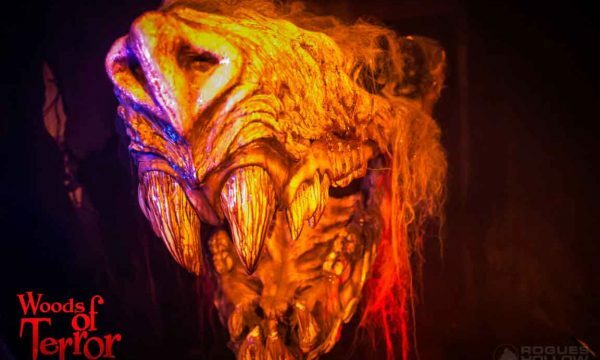 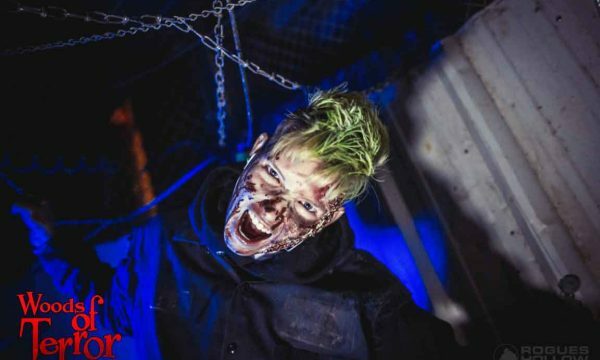 Greensboro’s Scariest Haunted Thrill Park! 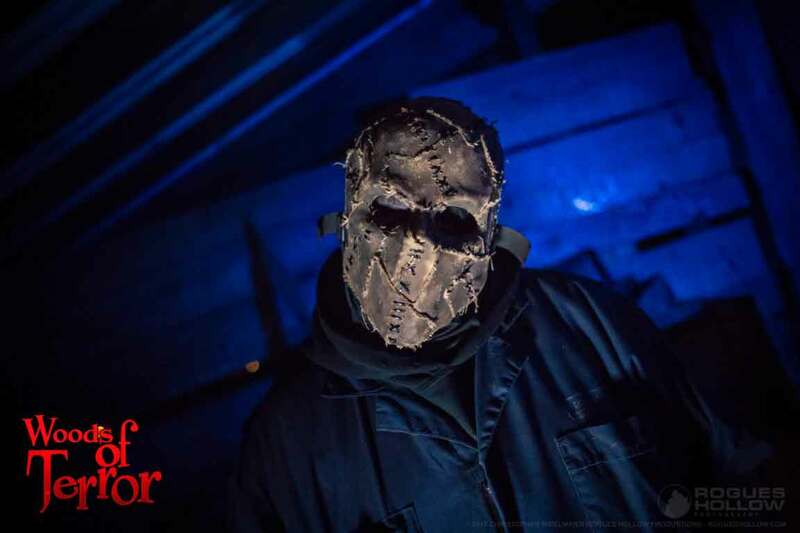 November 2nd and 3rd Only at Woods of Terror! 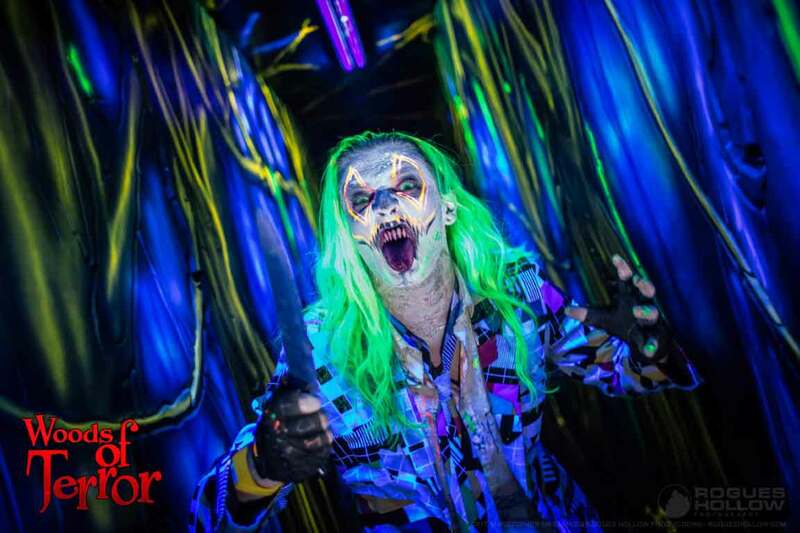 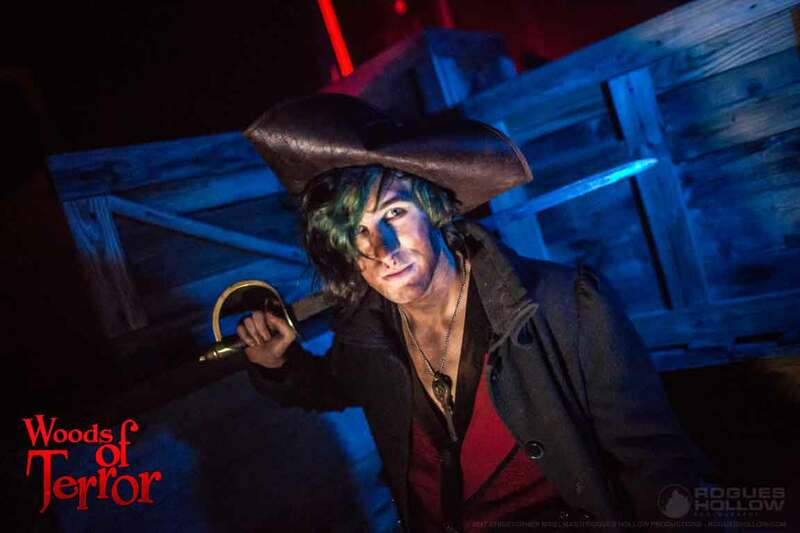 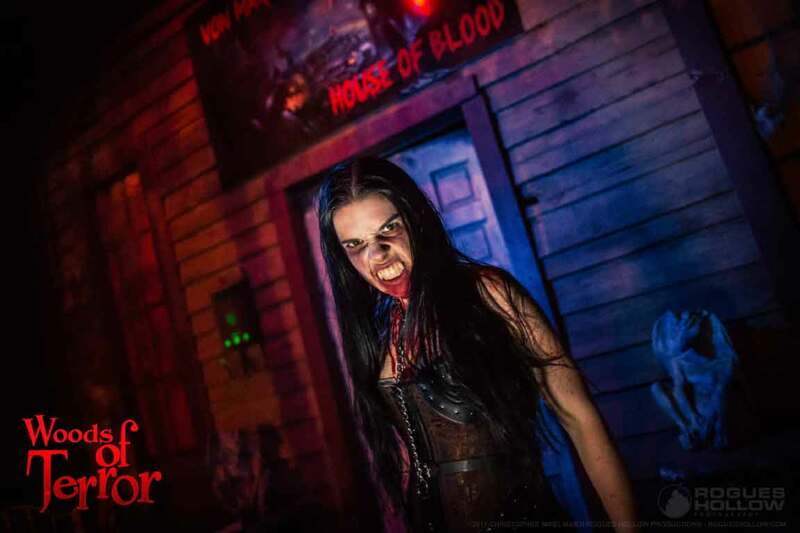 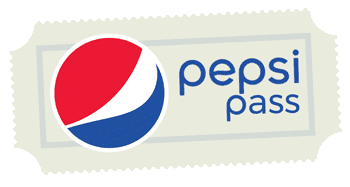 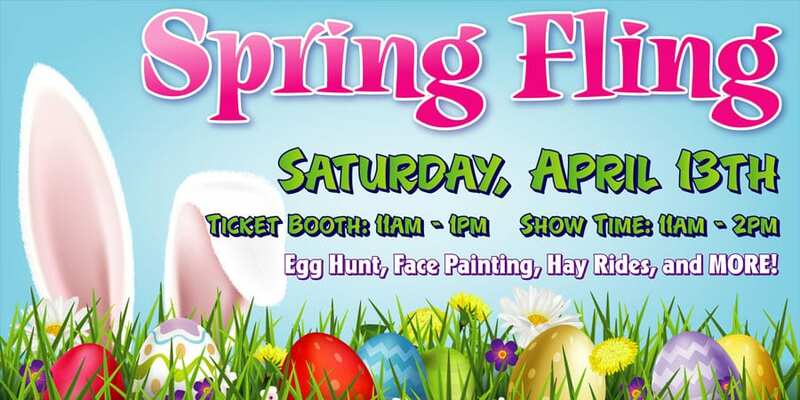 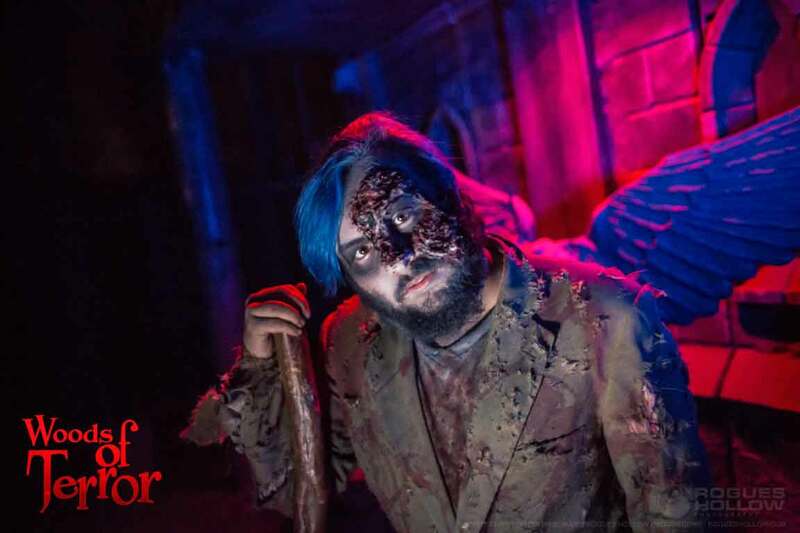 Sign up to get $5 off Fast Pass Admission! 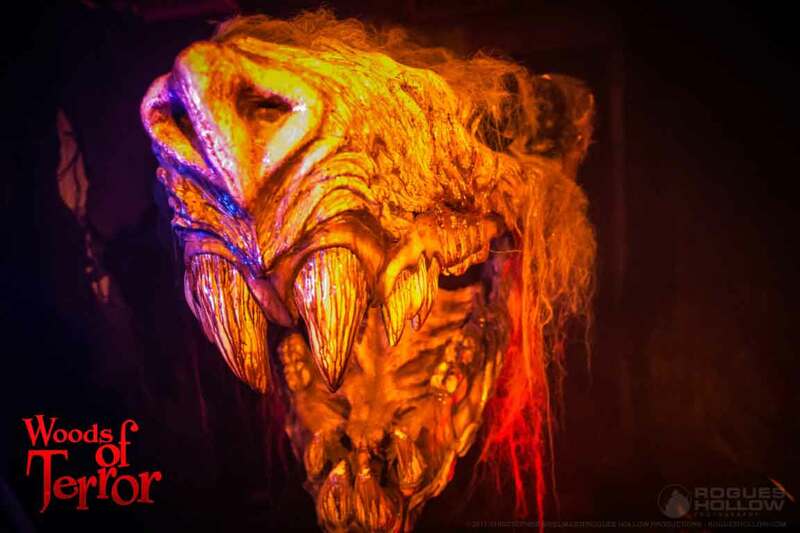 BE A MONSTER! 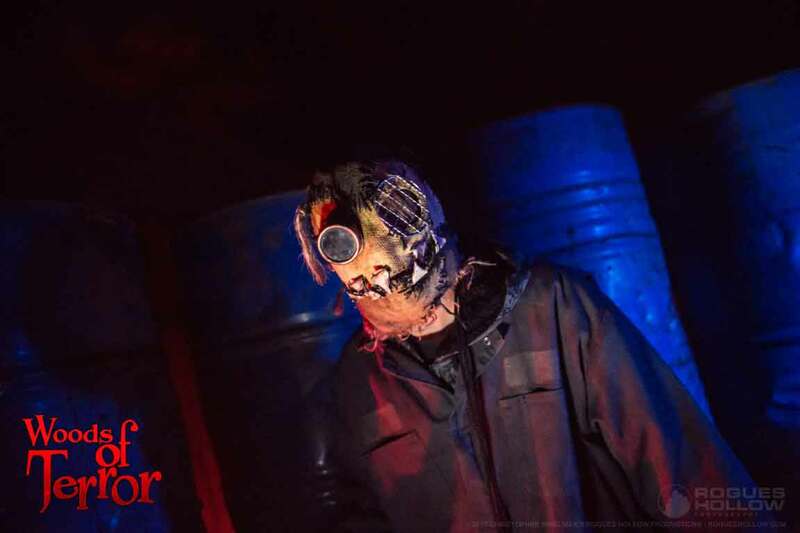 WORK AT THE WOODS OF TERROR!